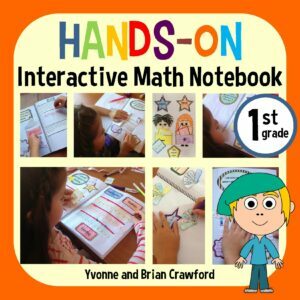 I’m sure you’ve heard about Interactive Notebooks by now, but let’s just review a bit in case you haven’t heard about them yet. 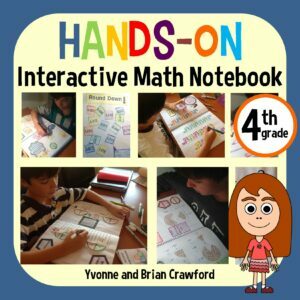 Interactive Notebooks are a way that your students can interact with the subjects you are teaching them. They can cut, paste, draw, expand and really experience the subject they are learning. 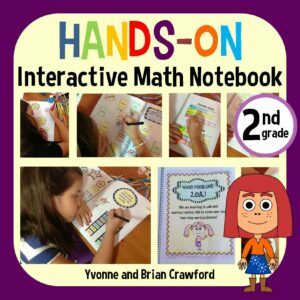 No two interactive notebooks are created equally. Some may say they are interactive, but they aren’t. Some may have too much cutting and pasting, which will interrupt your lesson plans. The best way to judge them is to look at previews and read all of the details before you purchase one. 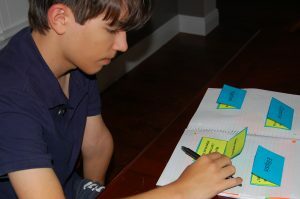 1. Review and Test Prep – A lot of the reasons I started making and using interactive notebooks is because if you have a printable you use with your students, the students finish it and toss it into folder never to look at it again. 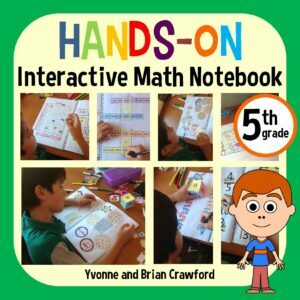 With my interactive notebooks, the activities are designed to have the students come back and review what they’ve just learned. 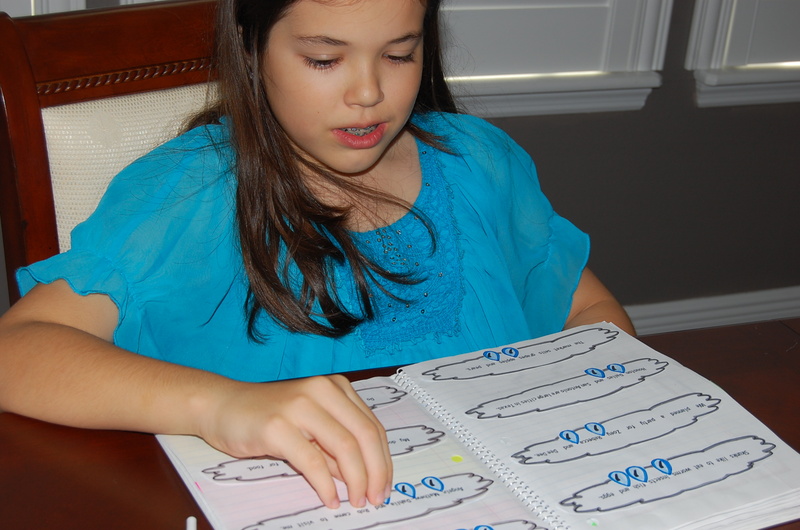 There are flaps, envelopes, yarn, brads and more all specifically used to help your students redo activities for test prep and to show their parents what they’ve learned. 2. Confidence Booster – Using an interactive notebook, your students can keep all of the things they’ve learned throughout the year in one place. 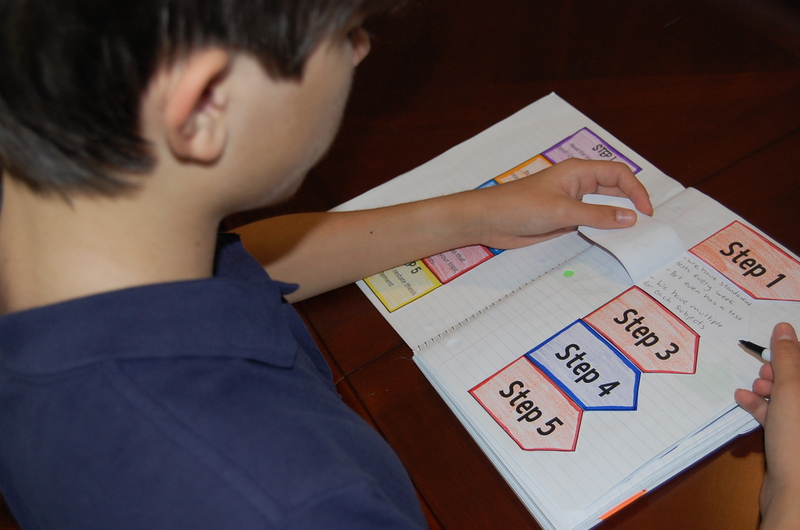 Students can look through all of the different things they’ve learned and feel achieved. 3. Introducing New Topics – You can use the activities in an interactive notebook to help students learn new topics. Sometimes students are scared about learning new things. A fun activity will help relax them and allow them to learn new topics (especially fractions which can be frustrating for students). 4. 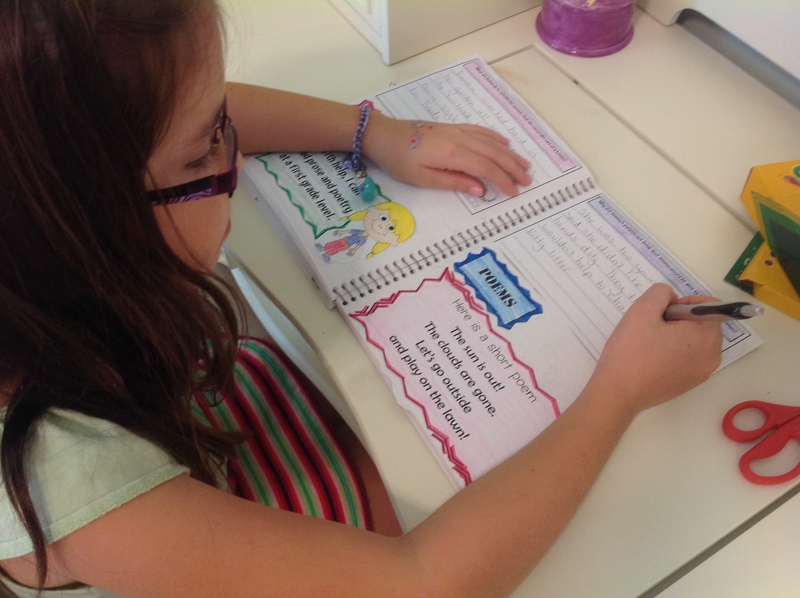 Assessments – You can use the activities to finish up a unit. 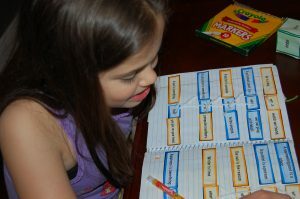 Instead of or in addition to a quiz, you can have students do an interactive activity to make sure they understand the concepts that you taught in the lessons. 5. Spice Up Lessons – If your students get bored with a topic (you know it’s bound to happen), you can pull out an interactive activity and use a little art and interactiveness to spice up your lessons. 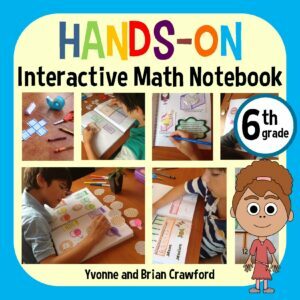 If you’re interested in looking at my interactive notebooks, you can find them here. They have the perfect combination of low prep and high interactiveness. Hello Adele, thanks very much for your question! 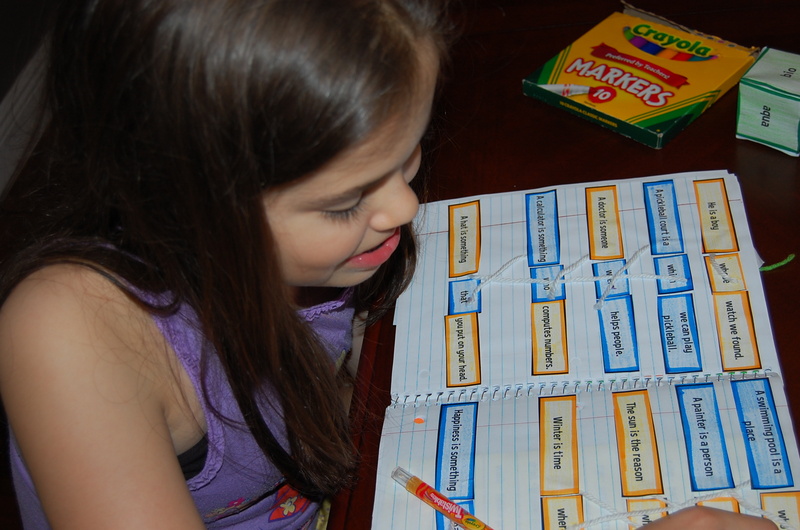 The activities are similar in many cases, but they are set up differently according to the Common Core State Standards. 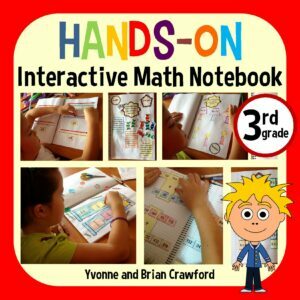 So, for example, an addition activity might be similar in both interactive math notebooks, but the problems will be more difficult for the second grade. I hope this helps! Thanks very much, and have a wonderful year of teaching!